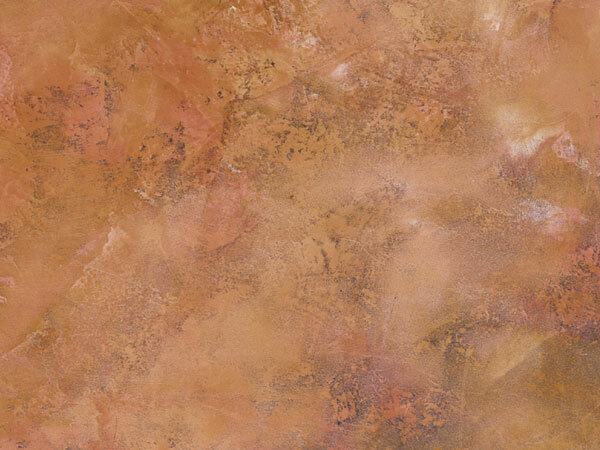 StucoLux™ Marmorino is a decorative, easy soft sheen polishing mineral based plaster. A creamy, fine sandy but smooth material, it glides on easily across any substrate. StucoLux™ Marmorino has very good interior and exterior durability and provides beautiful undulations of color depth in the final finish.